Take this 5 to 5 hour semi-private guided combo tour, which welcomes no more than 8 guests, that gives a comprehensive overview of essential Americana. 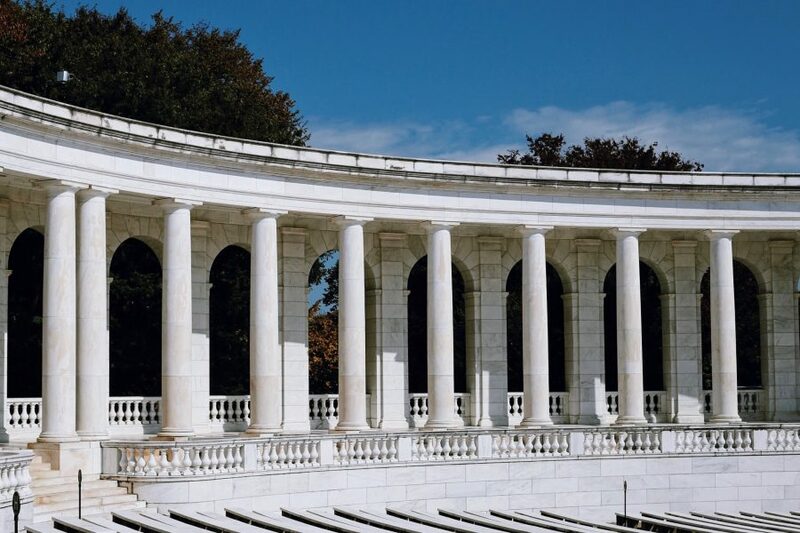 Visit both the Arlington National Cemetery and the National Museum of American History to get the most out of your trip to DC with one of our delightfully enthusiastic guides. 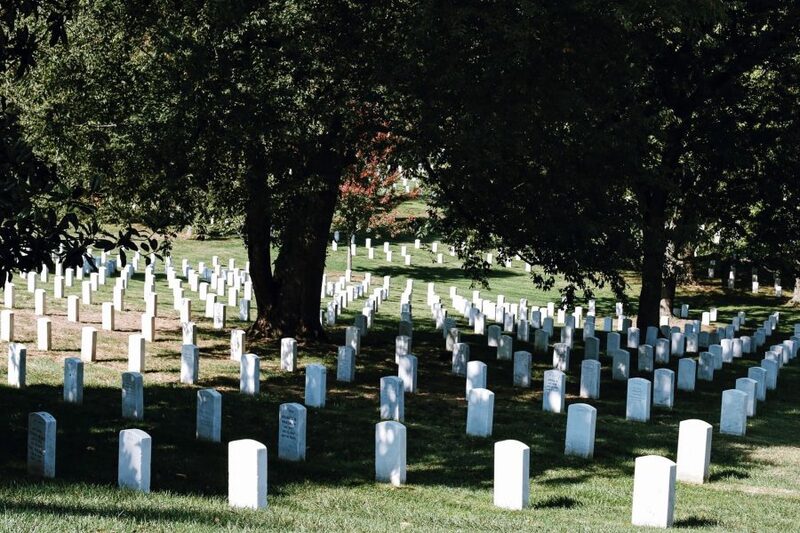 Start at the Arlington National Cemetery, a sobering reminder of the realities of war, but a beautiful tribute to the more than 400,000 service members and their families interred here. Wander these grounds which once belonged to General Robert E. Lee – don’t worry, we’ll tell you who he was. 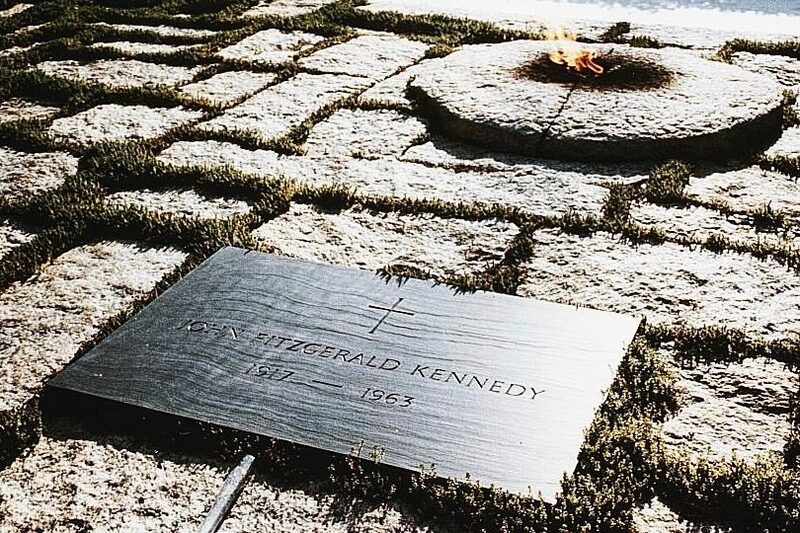 Learn about the more famous tombs of President John F. Kennedy, soldier Audie Murphy, and military genius General William Sheridan on this intimate group tour. We’ll even explore a few less known graves, like that of famed boxer Joe Louis. 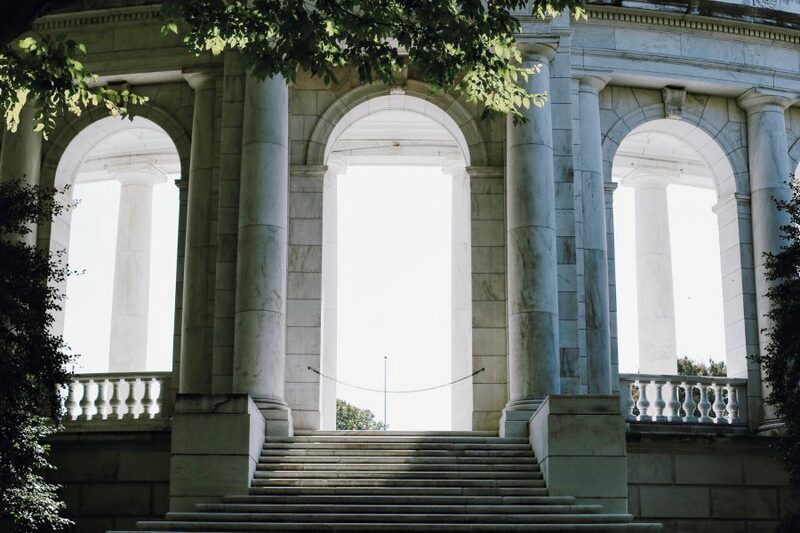 Along with a few carefully selected residents, your engaging guide will take you to the Tomb of the Unknowns, and you may even witness a Changing of the Guard ceremony. Visit the more modern memorials to the victims of the space shuttles Columbia and Challenger while walking these hallowed grounds. 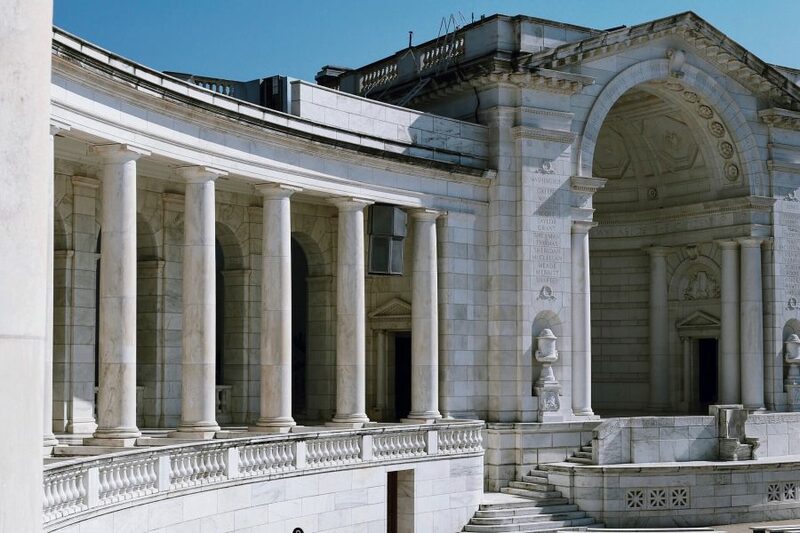 After a break for lunch, you’ll head inside to one of DC’s best museums, the National Museum of American History. From a ragtag group of colonists to one of the world’s super powers, the United States has made quite a name for itself. The National Museum of American History traces this path through a unique collection of objects including the actual banner that inspired the country’s national anthem. Learn about the first president, George Washington, while viewing his sword and discover how Hollywood has helped shape this country when you check out Dorothy’s ruby red slippers. Visit the extensive collection of first ladies’ gowns and even the Greensboro lunch counter that embodies the Civil Rights Movement. This tour will help you to understand the exciting and oftentimes controversial history behind this vast country.